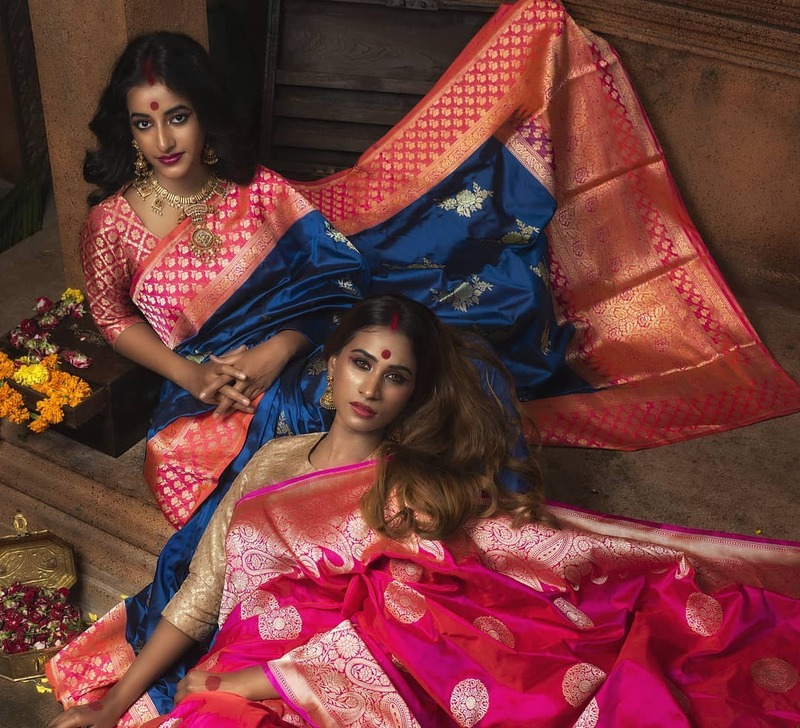 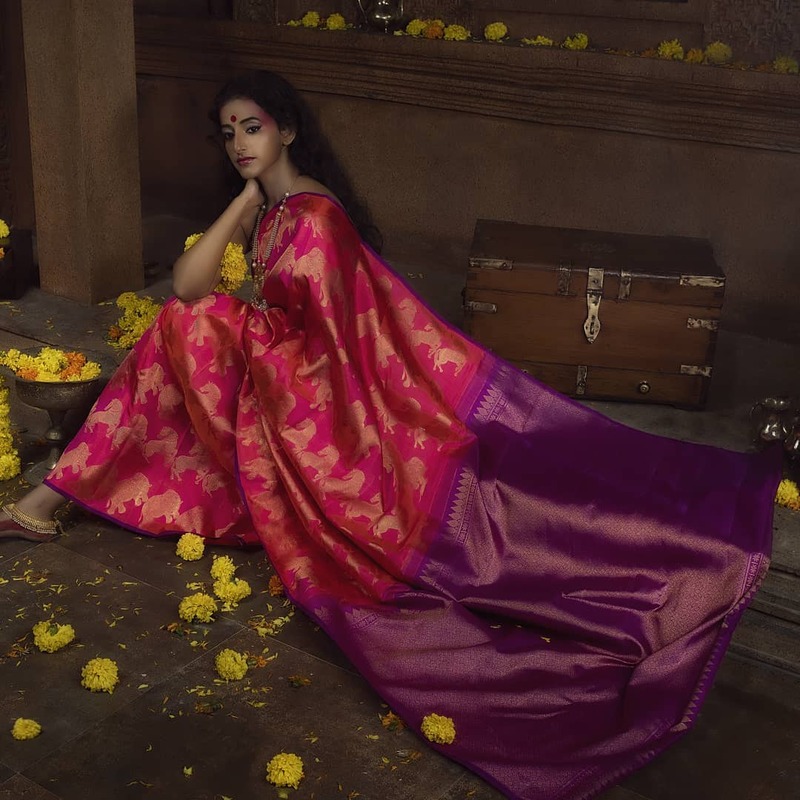 In India, silk sarees are one of the most important parts of the culture and tradition. 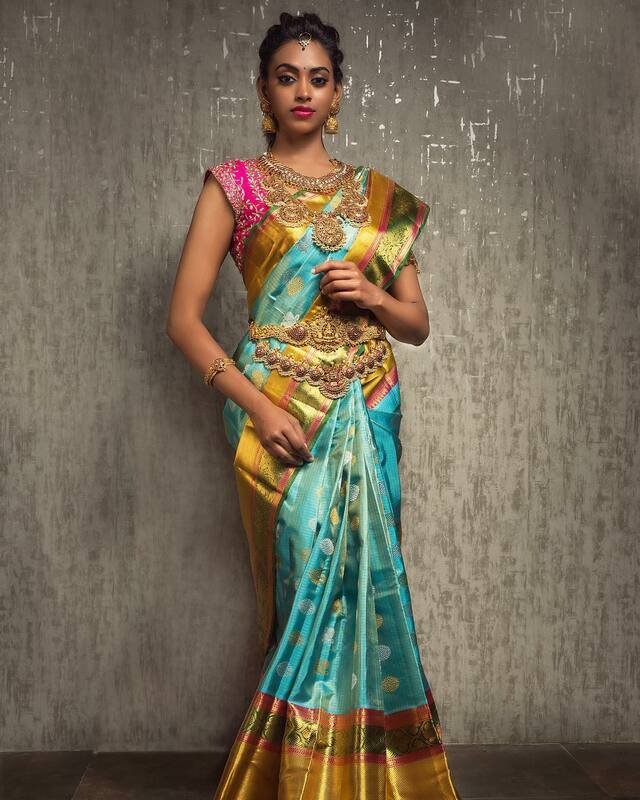 Although, finding the right silk saree that fits in the trend is quite difficult. 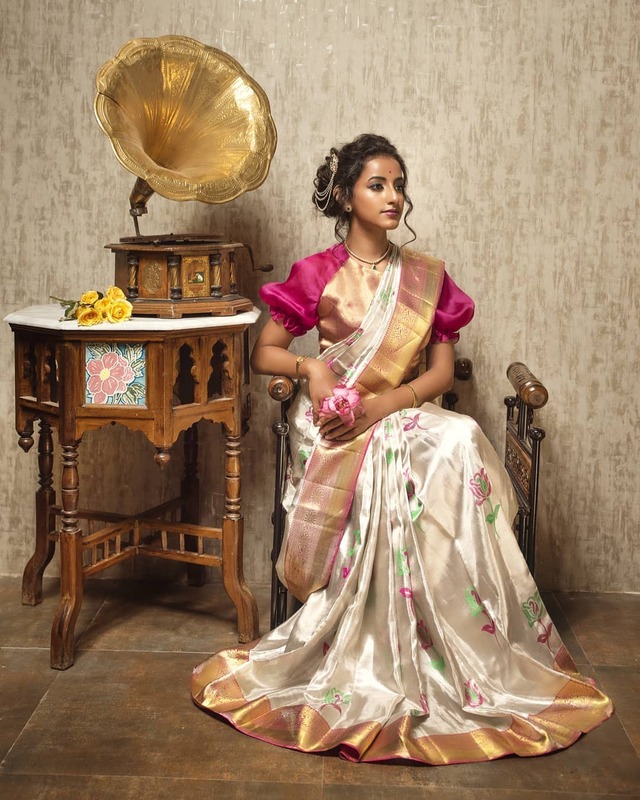 Hence to help you out, Mugdha Art Studio is here with one of the best saree collections you’ll ever find. 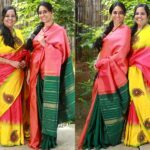 Be it a Kanchipuram, banarasi, tussar, or any other silk saree, Mugdha Art Studio is the perfect way to find the one for you. 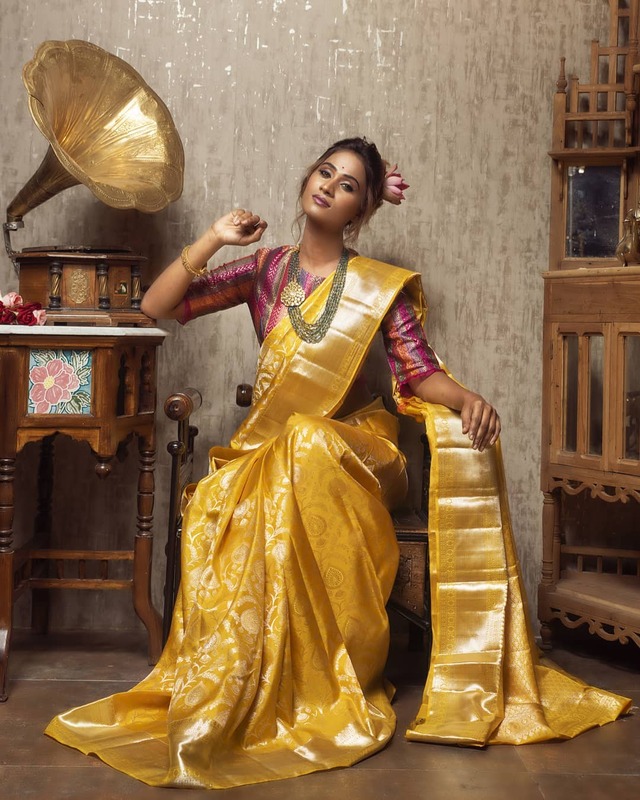 Simply mentioning silk sarees brings a sparkle to our eyes and, their suggestions fulfill all levels of expectations. 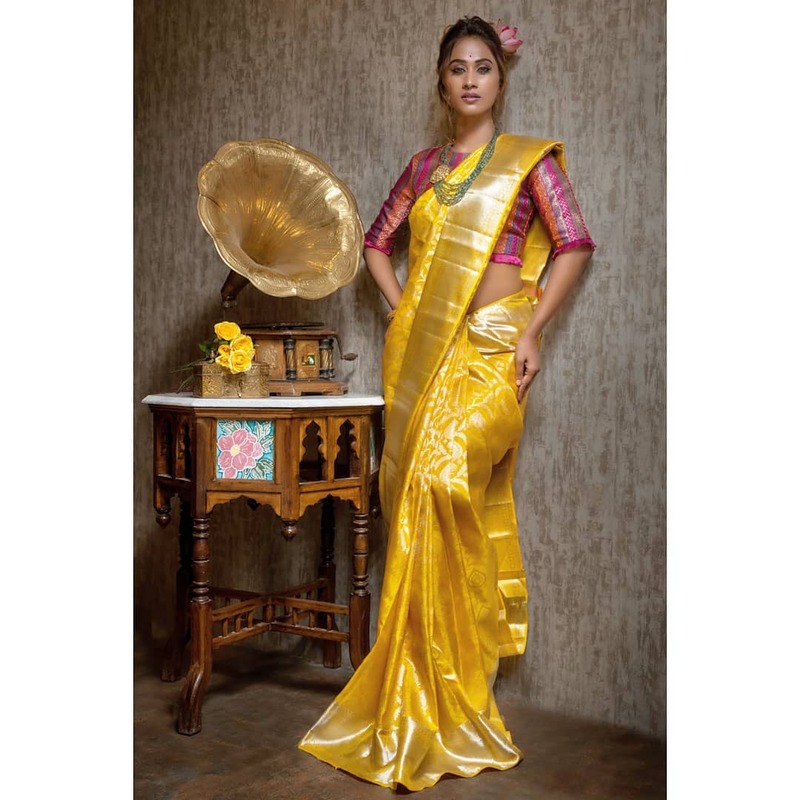 All the sarees are carefully selected, keeping in mind the current trends in fashion. 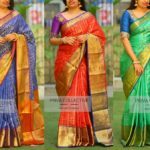 Mugdha Art Studio’s collections is definitely a go-to, through which you can come to know the best color combinations and pick the ones that would suit you. 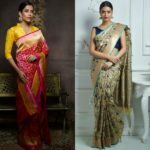 They keep in touch with all the latest trends and have an absolute knowledge about the best patterns, colors, texture, and style. 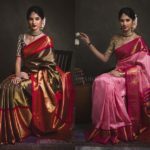 Their collection is quite unique and they have a well-established interaction with the followers. 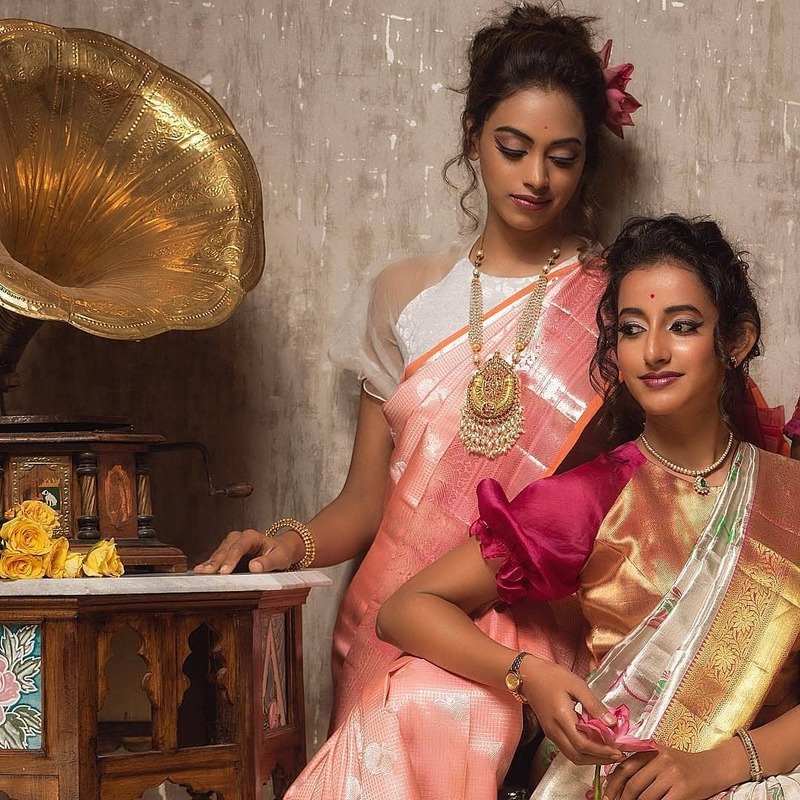 Apart from putting up the latest silk sarees that are completely traditional, they even deal with other traditional outfits like lehenga. 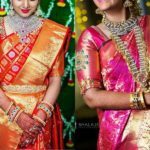 They have special posts for their clients and always keep their followers ready for something new and exciting. 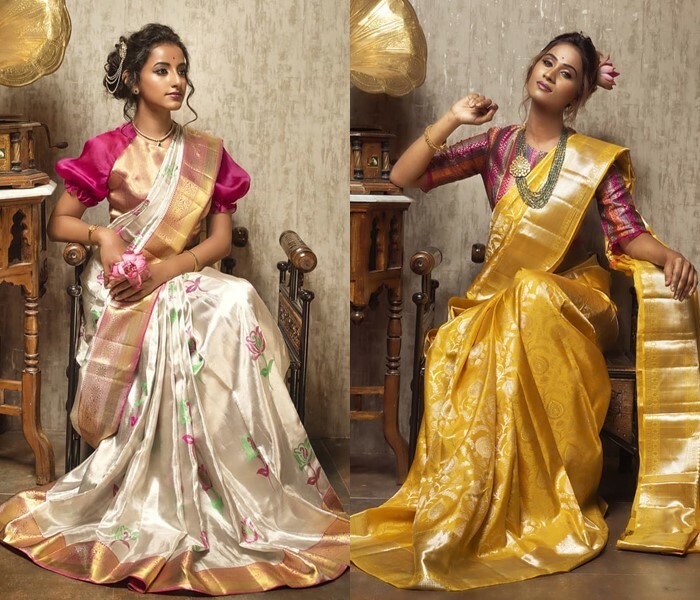 You can find the perfect combination of blouses to go with your saree too. 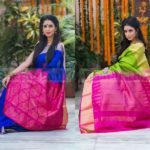 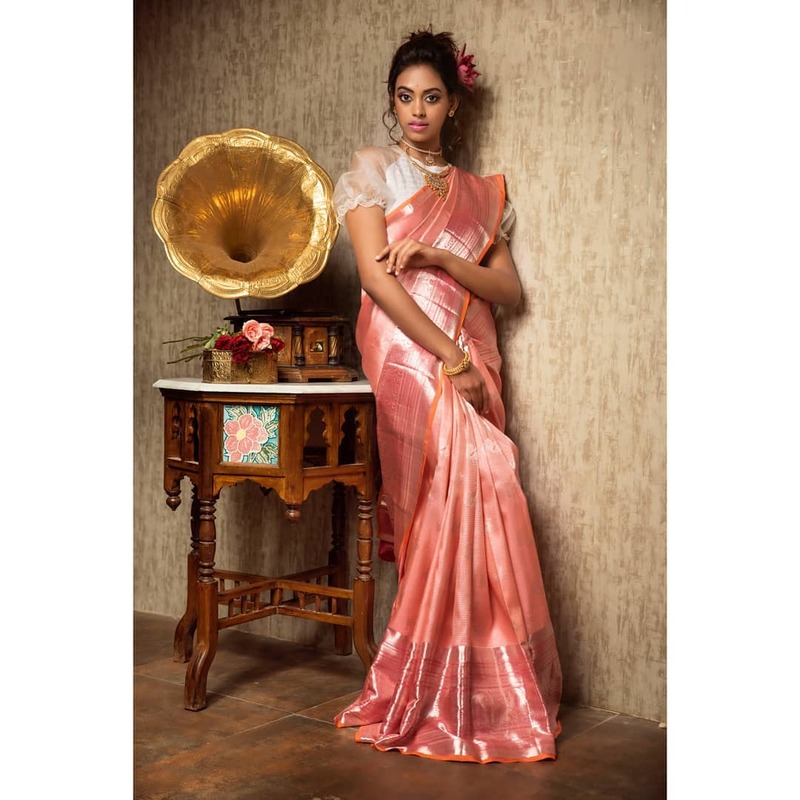 In all, they are one of the best stops for your silk saree selection. 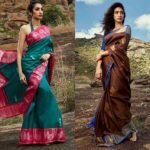 To know more about the brand check here.